"Live the life you love and love the life you live"
I have been working as a massage therapist for 2 years now. I went to HACC massage therapy program in 2012. I am also an occupational therapy assistant that graduated from Penn State Mont Alto in 2011. 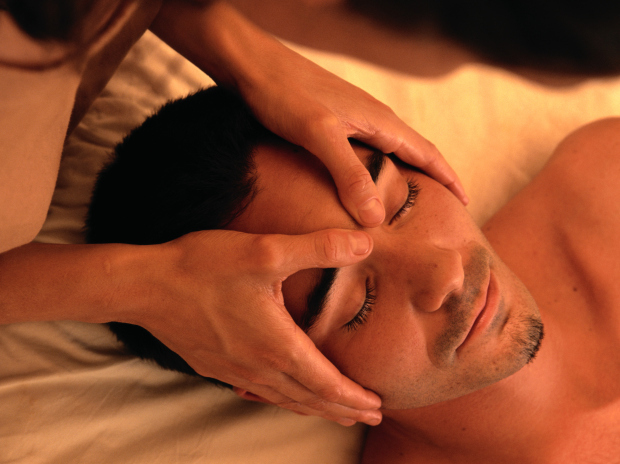 I am excited about helping people to achieve better health through receiving massage therapy.